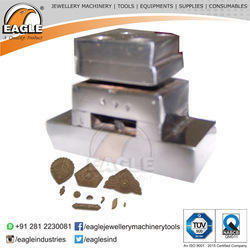 We are the manufacturer of Jewellery Making Equipment Tools Cutting Embossing Die. 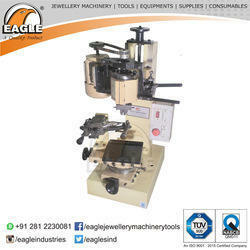 *CNC Ball making Machine use fr ball and pipe Size 2MM to 6MM. 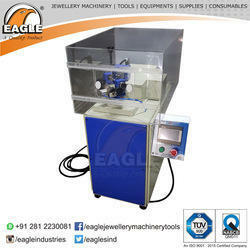 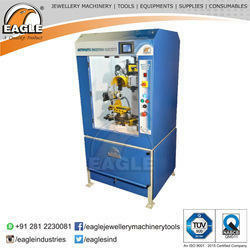 We are manufacturer of Jewellery Automatic Faceting Machine with PLC Controller. 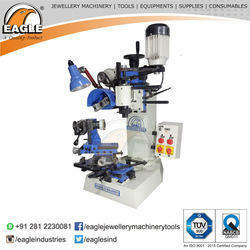 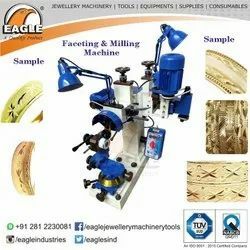 We are manufacturer of Jewellery Machines Faceting and Milling Machine Double Head. 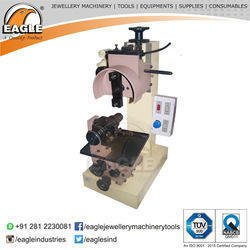 We are manufacturer of Single Head Horizontal Jewels Faceting and Milling Machine. 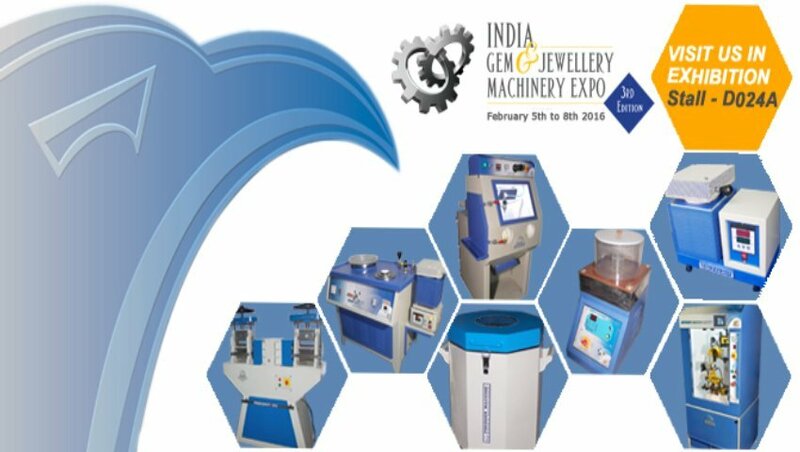 We are manufacturer of Jewellery Faceting And Milling Machine Single Head Vertical.